budget and a modern design sensibility that appeals to a wide audience. 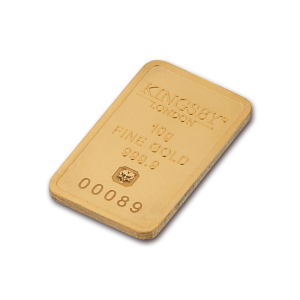 Kingsby bars are independently certified by the Assay Office London. you realize this you’ll never be poor again. All Kingsby London gold bars are independently certified by the Assay Office London. We do not rely on self-certification, unlike other producers of investment grade gold. Our gold products carry the hallmark of an independent UK government- regulated assay office. We control our supply chain and outsource the production process to world class refineries. This allows us to eliminate long production lead times which can be typical within the industry. 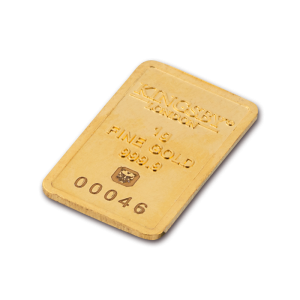 Our branded 24ct, 999.9 gold bars are presented in luxury, high level security packaging which guarantees the origin of the sealed ingot. Each ingot case is printed with a unique serial number matching the number imprinted in the bullion bar to act as a certificate. For that extra peace of mind, each case bears a security mark which can be instantly authenticated by downloading an app on your smartphone.